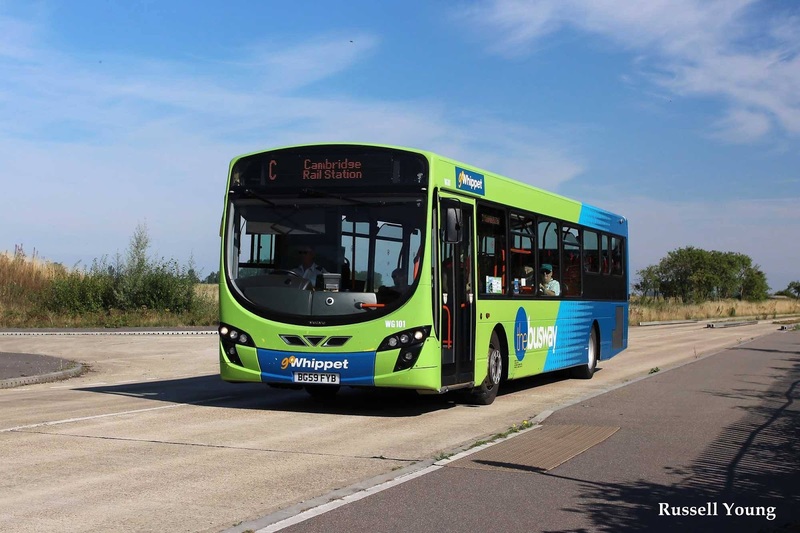 Cambridgeshire County Council is taking legal action against the developers of the guided busway. They say there are defects in the design and construction of the project which could cost up to £36 million to repair. 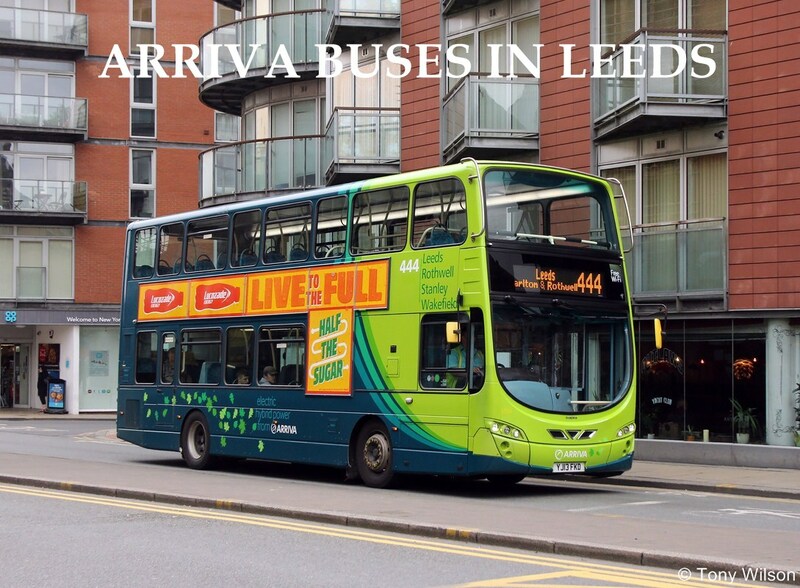 The busway linking St Ives and Cambridge opened in 2011 and cost more than £150 million. 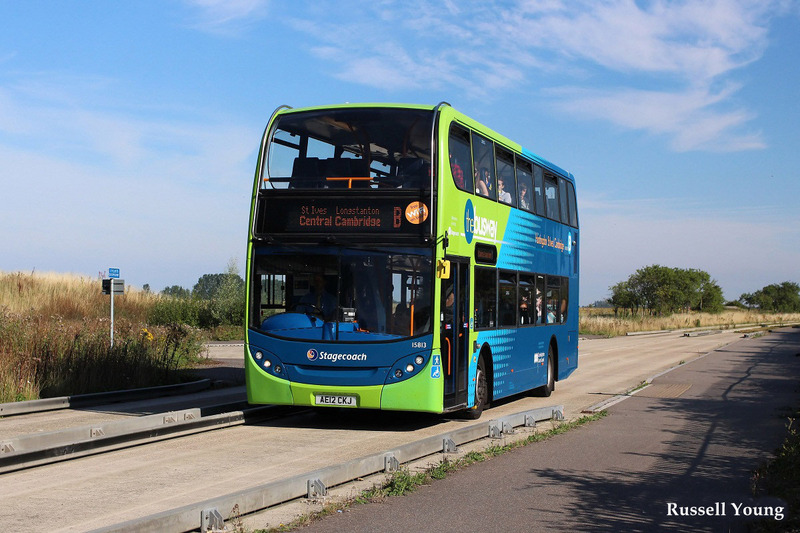 A Cambridgeshire County Council spokesperson said: "The County Council has agreed to proceed with legal action against BAM Nuttall in respect of defects in the design and construction of the guided busway. "Our legal and technical advisers are preparing the County Council's formal claim, which will be a public document, so it would be inappropriate to comment in advance of that."